Live blog: As soon as there is new information about WhatsApp and new app versions and/or features, we will update this article. 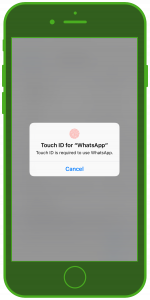 Withdraw money from an ATM using WhatsApp? This is really possible! 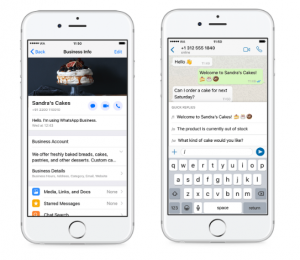 As of today, WhatsApp has announced that small and medium sized companies can now use the WhatsApp Business App if they are based in Brasil, Germany, Indonesia, India, Mexico, UK or USA. Since the launch of this app in early 2018, it was only applicable to Android systems. From today onwars smaller companies can start using the app on their iPhone, too. 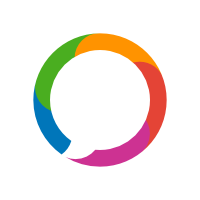 Messaging Tools: Clear focus on quick answers to frequently asked questions, welcome messages or opening hours. 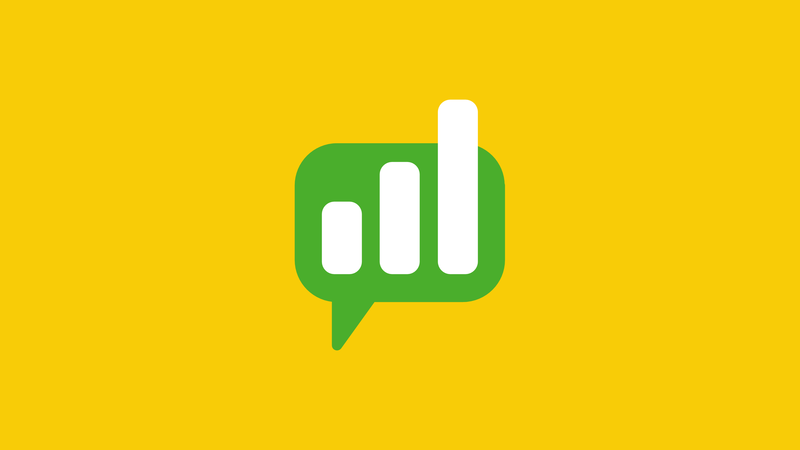 It has basically only been a question of time until the release of this Business App for SMEs, especially since WhatsApp focusses on providing more business solutions for a convenient and easy customer communication via chat app. 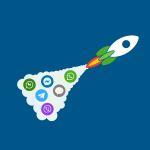 Our recommendation: Use the WhatsApp Business API with an official WhatsApp Business API Solution Provider: MessengerPeople. We offer the first professional ticket system for customer service via messaging apps. It is scalable, it can efficiently handle large volumes of customer requests, and it is absolutely GDPR-compliant. 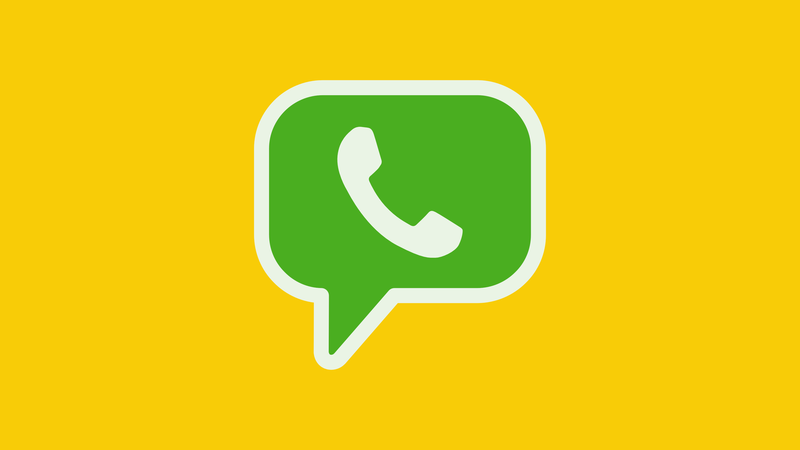 WhatsApp for innovative customer care with the Messenger Communication Platform. Access all features in a 14-day free trial. 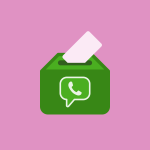 Thinking of the election in India, WhatsApp has introduced yet another feature to prevent the spread of fake news: a privacy setting feature for users to decide and choose who can add and invite them to groups. 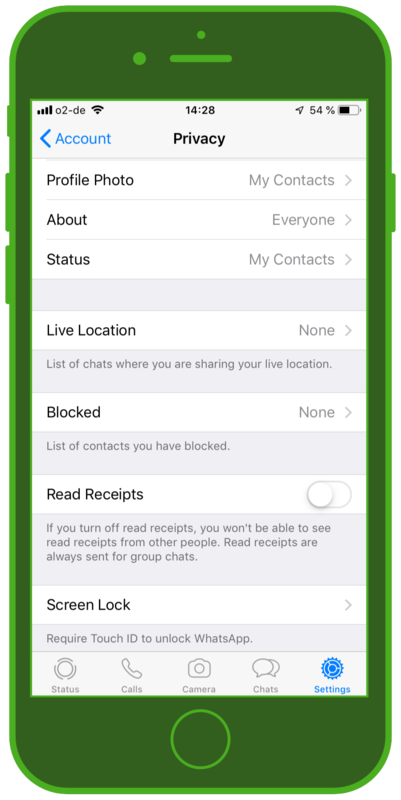 Under Settings > Privacy, the user can choose from three options of who can invite them to groups. As you can see in the screenshot above, there are three options available: everyone, my contacts, and nobody. 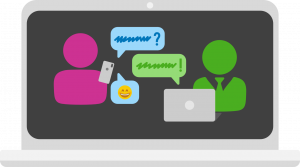 If the user selects nobody, the person who wants to invite you to the group is given the possibility to invite you in a personal 1:1 chat. This invitation to join the group will be valid for three days. 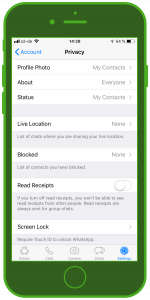 If you choose the my contacts option, then the same applies for contacts that have you as a contact in their address book but you don’t have them in yours. 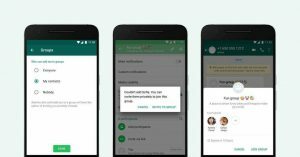 WhatsApp has now revealed that the new development is already being rolled out to some users and will be available globally in the coming weeks. 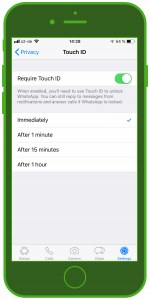 All you need to do is keep your WhatsApp up-to-date with the latest version installed on your device. 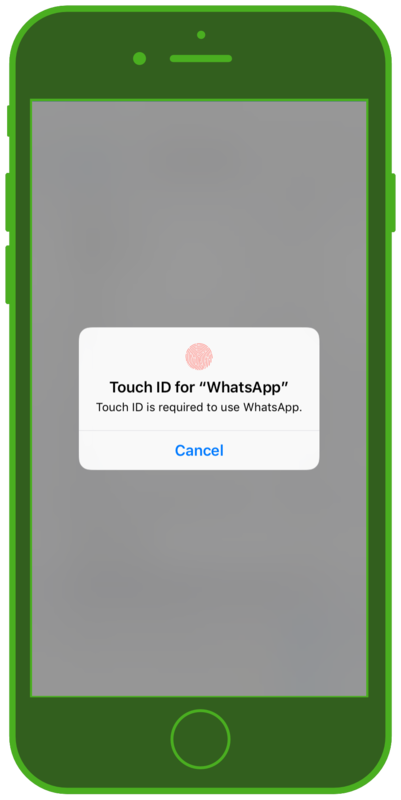 Since yesterday, the latest iOS version 2.19.20 of WhatsApp supports the so-called Touch ID as well as Face ID. Depending on the iPhone model you own, you can choose between Touch ID and Face ID. And, as you can see, the new security feature is also set up very quickly. 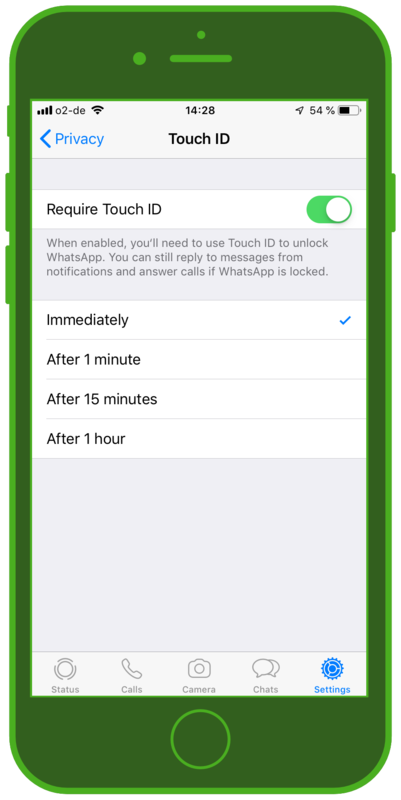 Step 1: Open WhatsApp and go to Settings. 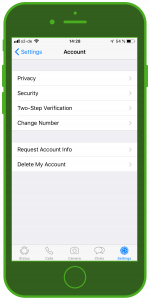 Step 2: Click on Account to get to the Privacy section. 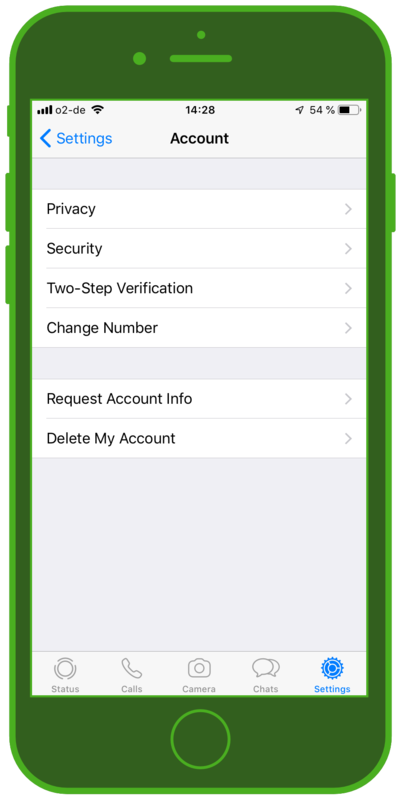 Step 4: Activate the Touch ID by flipping the switch and clicking “Immediately”. After WhatsApp had recently put a stop to third-party sticker integration after the initial release, it became known today that Google’s GBoard (Google’s keyboard for Android and iOS smartphones) is the first known brand to be integrated. The background motive: Android smartphones have the largest market shares worldwide. And which company is on every phone? Google. 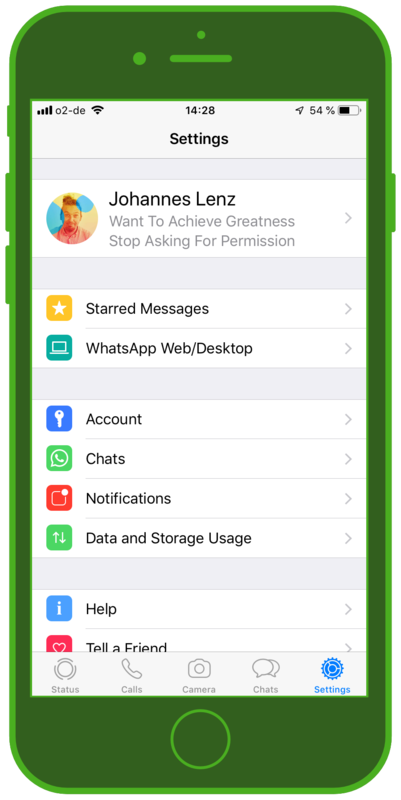 And of course WhatsApp is also represented worldwide on iOS as well as Android devices, as we know from app downloads worldwide. The screenshots that WABetainfo integrated into his article show how the integration will work. WhenWhatsApp is open, the keyboard below is open and visible. The integration of GBoard replaces the standard keyboard and will be used with the opened WhatsApp app. Of course there is also a button for stickers etc. integrated in the keyboard. Clicking on this button opens a search bar for stickers provided by Google via GBoard. Quite simple. Beside the stickers you can also search at Google yourself or usw GIFs and much more. 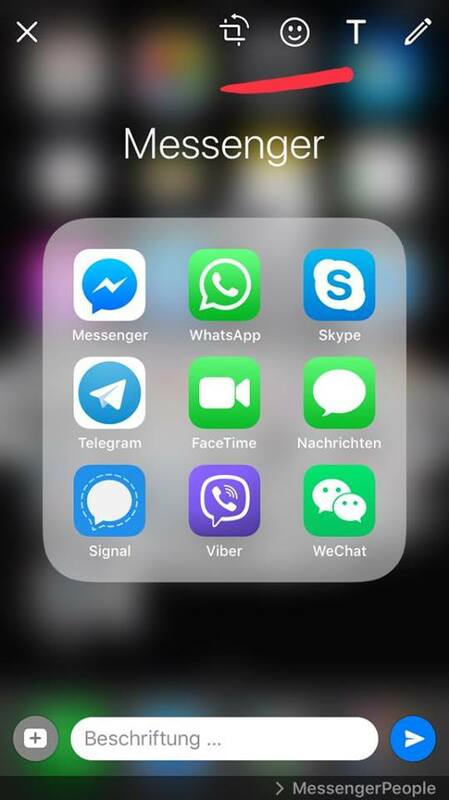 The integration is relatively small, but it is indispensable for the popular “soft” messenger communication. By the way: basically Giphy, Tenor, Momento and other providers also offer such keyboard integrations, for example for the so popular GIFs. A Brazilian bank, the Banco do Brasil, has made what people from other countriesstill dream about come true: cash withdrawal via WhatsApp. This means that the bank’s own apps are no longer necessary. 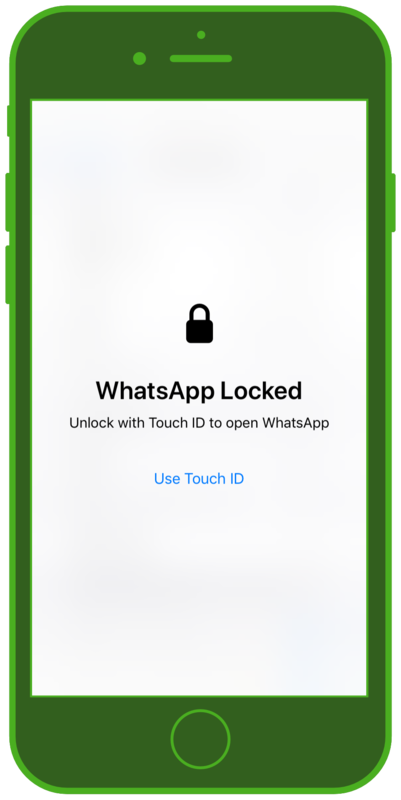 From a user perspective – and there are 1.5 billion active users of WhatsApp – this is a great feature, because you could now use WhatsApp for banking business, as well as many other things. 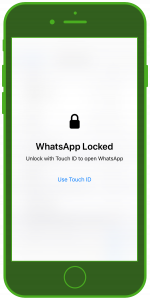 BTW: the Brazilian bank has set a maximum amount of 80 euros per 24 hours when withdrawing cash via WhatsApp. This makes sense, because in case of suspicious activity, the bank is not threatened with excessive losses. 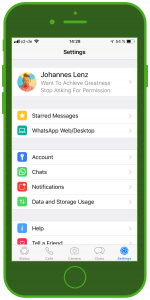 With the new WhatsApp update for iOS version 2.19.10, three new features are rolled out. First, users in groups can now respond privately to group messages. 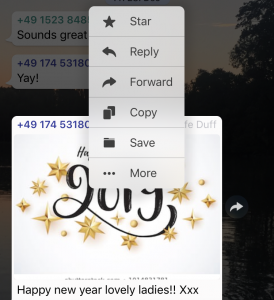 To do this, tap on the respective message and select the menu item “Private reply” under “More”, as the screenshot shows. In addition, it is now possible to include stickers in pictures and videos. All you have to do is click on the smiley icon in edit mode. 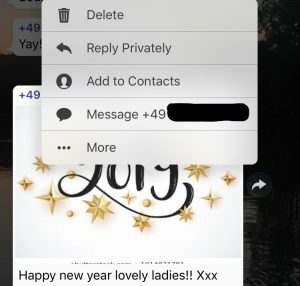 The third new feature allows a preview of the status messages of the contacts with 3D Touch.